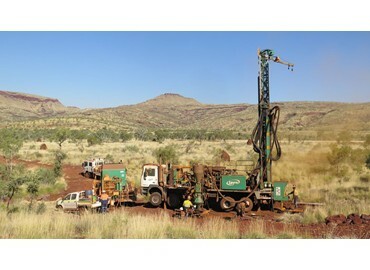 The second round of grants under the Victorian Government’s TARGET program have been given to boost gold exploration in the state. The TARGET program was launched to encourage explorers to find new deposits of gold and base metals in the state, as well as generate a broader scientific understanding of Victoria’s geology and provide more employment. The first round provided $2 million in grants for copper, other base metals and gold in the Stavely geological province in the state’s west. 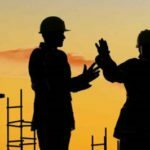 This round provided more than $1.2 million to Victorian companies for five projects in the northern part of the Bendigo geological province. 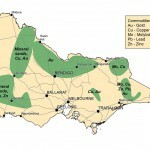 The 14,000sqkm area stretches from Bendigo to Echuca and Swan Hill on the Victorian border. It is highly prospective for gold and researchers suggest it holds significant undiscovered gold deposits. Providence Gold and Minerals for a project northwest of Bendigo. The grants will cover around half the cost of a range of exploration activities including geophysical surveys, drilling and sampling analysis. Victorian resources minister Wade Noonan said the government is driving an investment in minerals exploration to grow local economies. “We have a rich history of gold mining in Victoria, and these grants will help companies invest in the next big discovery,” he said.